Dr. Rice is an expert in social network science and theory, and community-based research. His main focus is on youth homelessness and social network influence on risk-taking behaviors and resilience. He cofounded CAIS with Dr. Tambe as a new home for AI and social work to create novel solutions to major social problems. Dr. Rice earned his PhD in Sociology from Stanford University. Dr. Tambe’s primary research interests lie in using AI for social good. He has contributed several foundational papers in AI in areas such as multiagent systems and security games. He cofounded CAIS with Dr. Rice to merge the tools of social work with those of AI to better serve those in need. Dr. Tambe earned his PhD from the School of Computer Science at Carnegie Mellon University. Dr. Davis is an assistant professor in the department of Children, Youth and Families. He has devoted much of his career to interdisciplinary research that addresses substance use and developmental needs of marginalized and vulnerable populations. Dr. Davis also focuses on the utility and development of longitudinal data analyses in the structural equation modeling framework. 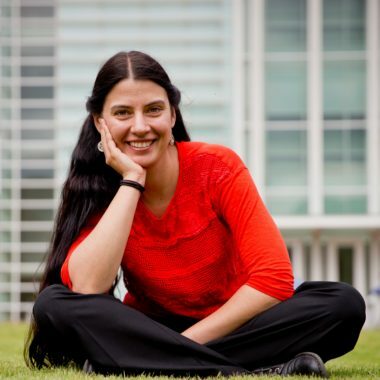 Dr. Dilkina’s work focuses on challenging computational problems in sustainability and sustainable development, particularly decision and optimization problems. She is interested in network design problems as they arise in large-scale wildlife conservation planning and urban planning. 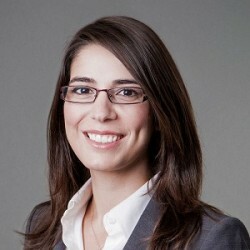 Dr. Dilkina received her PhD in Computer Science from Cornell University. 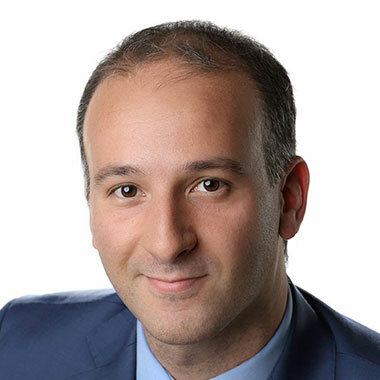 Dr. Vayanos’ current research interests focus on the intersection of optimization and analytics, and using data to improve the way practitioners make decisions in healthcare, education, and energy. She earned her PhD in Operations Research at the Imperial College in London. Dr. Berzin is interested in social entrepreneurship, organizational change, foster care experience, and leadership among transition aged youth. She is the co-lead for the American Academy of Social Work and Social Welfare’s Grand Challenge to Harness Technology for Social Good. 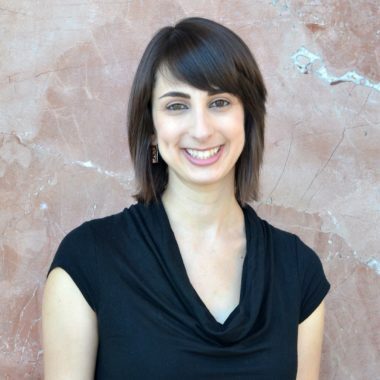 Dr. Berzin earned her PhD in Social Work from UC, Berkeley and her MSW in Social Work at Columbia University. Dr. Grosz is interested in natural language processing, multi-agent systems, and human-computer collaboration. 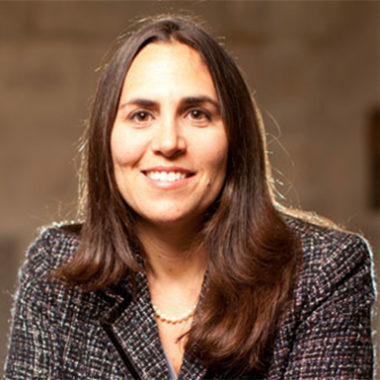 She was elected as a fellow to the Association for Computing Machinery, the American Association for Artificial Intelligence, and the American Association for the Advancement of Science. She earned her PhD in Computer Science at UC, Berkeley. Dr. Horvitz is interested in machine learning, natural language understanding, decision making, and reasoning; he is passionate about the intersection of AI and society and how AI can help people. He was elected as a fellow to the National Academy of Engineering, the Association for the Advancement of AI, and the American Academy of Arts and Sciences. 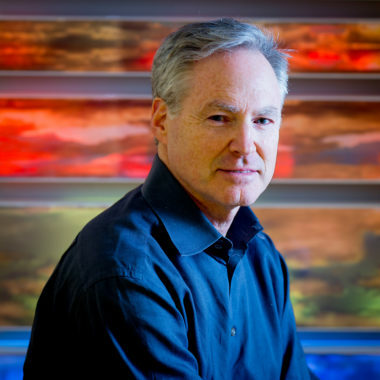 Dr. Horvitz earned his PhD and MD at Stanford. Dr. Nurius’s work is on mental health, stress from a life course perspective, violence victimization and perpetration, resilience, prevention, and translational research. She is a thought leader regarding transdisciplinary education at the doctoral level. 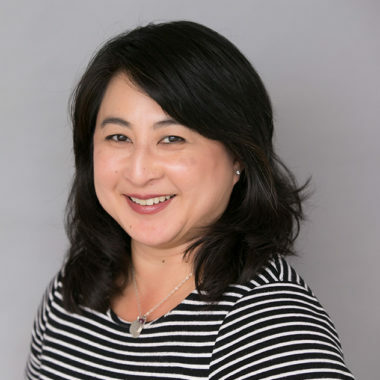 Dr. Nurius earned a joint PhD in Social Work and Psychology from the University of Michigan, and earned her MSW from the University of Hawaii. Dr. Ayanian directs the Automatic Coordination of Teams Laboratory. Prior to joining USC, she was a postdoctoral associate in the Computer Science and Artificial Intelligence Laboratory at MIT. Her research focuses on creating end-to-end solutions for coordinating teams of robots. Dr. Ayanian earned her PhD in Mechanical Engineering at the University of Pennsylvania. 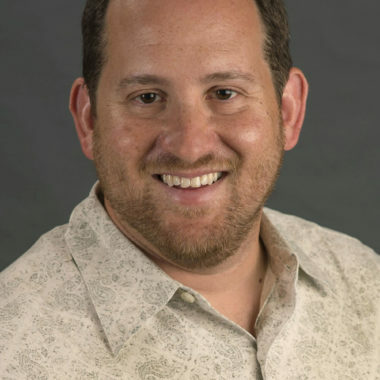 Dr. Becerik-Gerber’s research is on acquisition, modeling, and analysis of data for user-centered built environments; development of frameworks and visualization techniques to improve built environment efficiency, sustainability, and resiliency while increasing user satisfaction. Dr. Becerik-Gerber earned her Doctor of Design in Project Management and Information Systems from Harvard University. Dr. Castro is retired from the Army after 30 years, where he obtained the rank of colonel. He received his PhD from the University of Colorado. 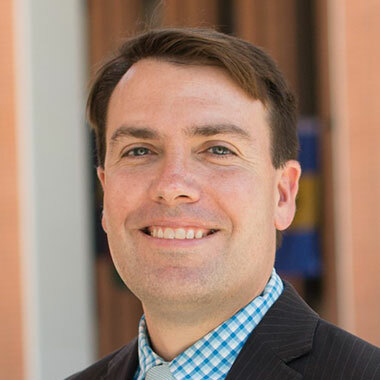 His current research efforts focus on assessing the effects of combat and operations tempo on soldier, family, and unit readiness, and evaluating the process of service members’ transition into the military, as well as from military back to civilian life. 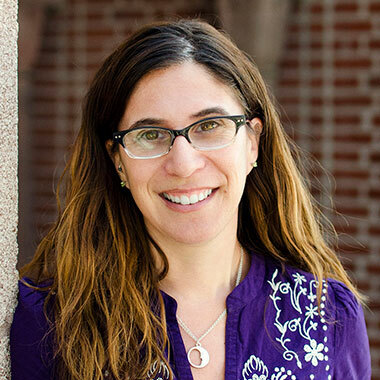 Dr. Cederbaum earned her MSW at UCLA and her MPH and PhD in Social Welfare from the University of Pennsylvania. 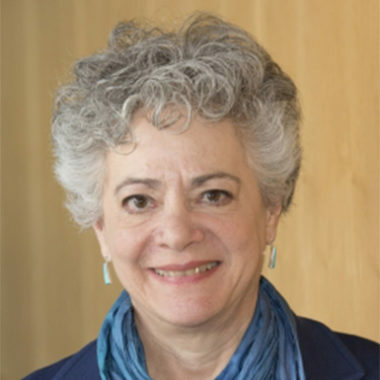 Dr. Cederbaum’s expertise lies in design and utilization of mixed methods research, family process, and risk prevention with vulnerable populations. She teaches generalist practice, direct social work practice with children and families, and social work practice in healthcare settings. Dr. de la Haye specializes in applying social network analysis and systems science to health promotion and disease prevention; specifically, developing interventions to enhance social networks to increase healthy behaviors (e.g., diet, physical activity, substance use) and reduce disease among at-risk populations. She holds a PhD in Psychology from the University of Adelaide in Australia. 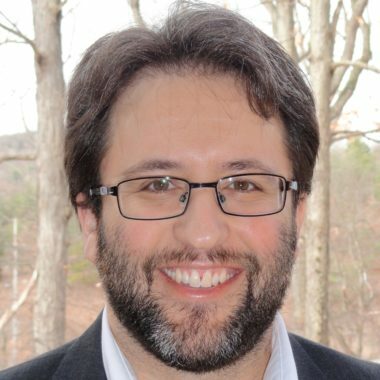 Dr. Ferrara’s research interests include computational social sciences, data science, network science, and AI for social good. 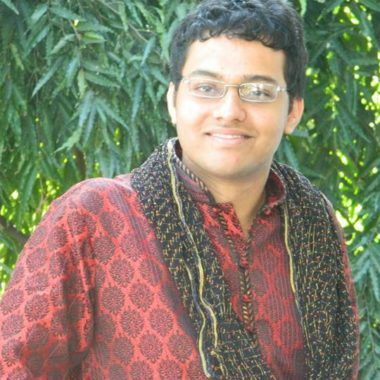 He is a recipient of the 2016 Complex System Society Junior Scientific Award for outstanding contributions to computational social sciences. 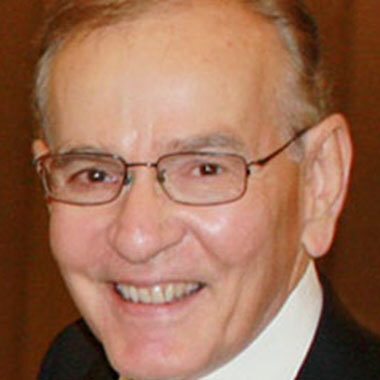 Dr. Ferrara earned his PhD in Mathematics and Computer Science from the University of Messina in Italy. 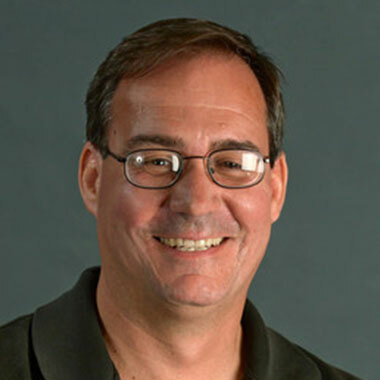 Dr. Gratch completed his PhD in Computer Science at the University of Illinois in Urban-Champaign. 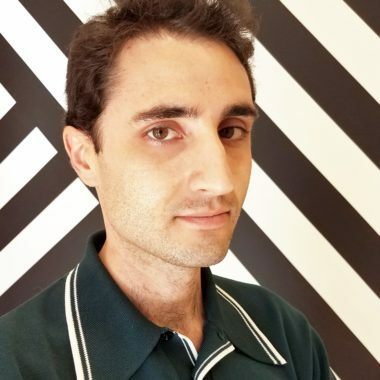 His research focuses on the relationship between cognition and emotion, influence of emotion on decision making and physical behavior, and computational models of human cognitive and social processes, and explores these models’ role in shaping human-computer interactions in virtual environments. Dr. Gupta is interested in data-driven decision making and optimization, particularly in settings where data are so scarce, so high-dimensional or so noisy that high-quality estimation is impossible. He creates methods tailored to these environments. He has worked on applications in risk management, healthcare and business analytics. Dr. Gupta earned his PhD in Operations Research at MIT. 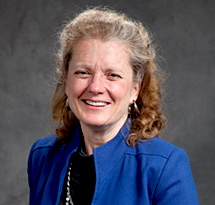 Dr. Hackman studies effects of early stressors (e.g., socioeconomic, neighborhood disadvantage) on psychological and biological factors contributing to health and well-being disparities. 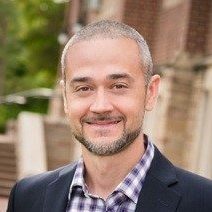 He earned his PhD in Clinical Psychology at the University of Pennsylvania, was a postdoctoral fellow at the University of Pittsburgh, and a RWJF Health & Society Scholar at the University of Wisconsin-Madison. 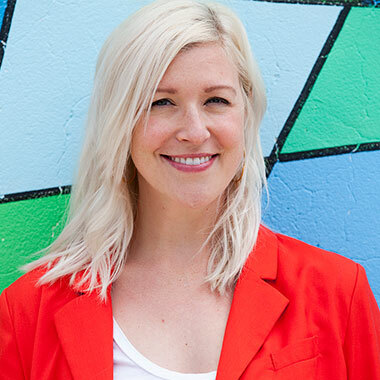 Dr. Henwood is an expert in mental health and housing services research whose work connects clinical interventions with social policy. His proposal to end homelessness was adopted by the American Academy of Social Work and Social Welfare as a grand challenge. 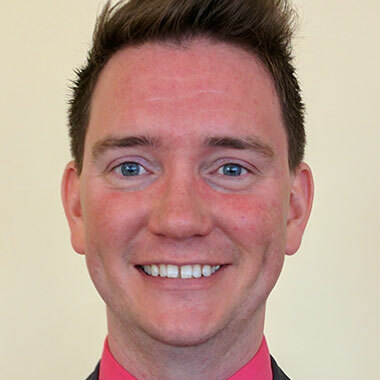 Dr. Henwood earned his MSW and PhD in Social Work at New York University, and a MA in Philosophy at the University of Wisconsin, Milwaukee. 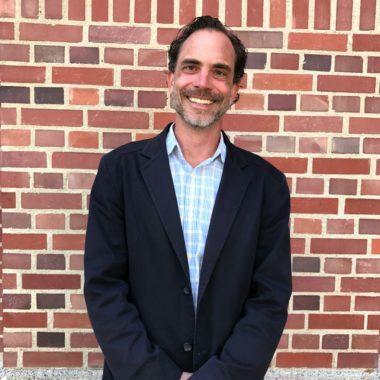 Dr. Seth Kurzban specializes in improving social integration for individuals facing severe marginalization as a result of serious and chronic mental illness, homelessness, hospitalization, and incarceration. He has been working on interventions to improve social integration and overall wellness and health. He holds a PhD in Social Work from Columbia University. 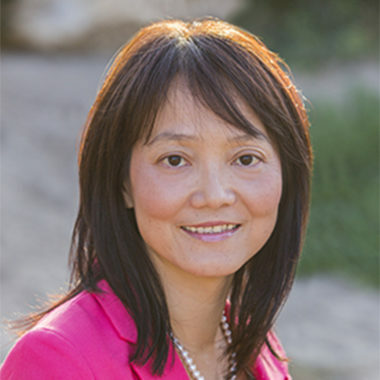 Dr. Liu earned her MS and PhD in Computer Science from Carnegie Mellon University. 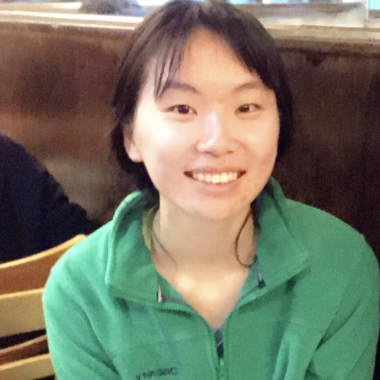 Her research interests are developing scalable machine learning models for time series data and structured data with applications to social media analysis, computational biology, climate modeling, and healthcare. Before joining USC, Dr. Liu was a research staff member at IBM Research. Dr. Palinkas holds secondary appointments as Professor in Anthropology and Preventive Medicine at USC. He is interested in global health, health disparities, implementation science, community-based participatory research, and sociocultural and environmental determinants of health and related behavior on disease prevention and health promotion. He earned his MA and PhD in Anthropology from UCSD. 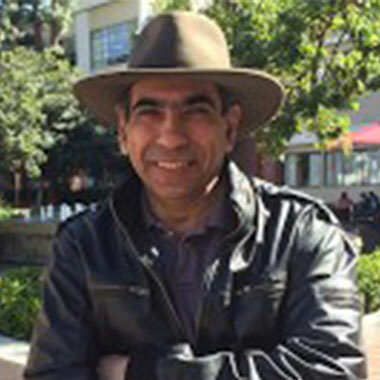 Dr. Raghavan is interested in networked systems, security and applied cryptography, and sustainable computing. His work comprises congestion control, rural Internet access, computing for sustainable agriculture, etc. 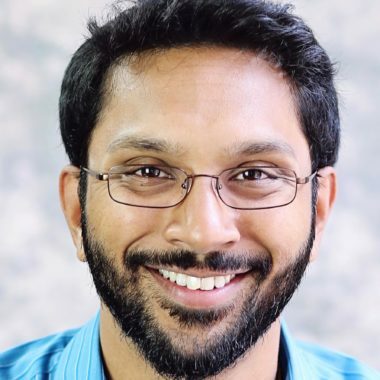 He received his PhD in Computer Science at UC San Diego and his BS in Electrical Engineering and Computer Sciences at UC Berkeley in 2002. 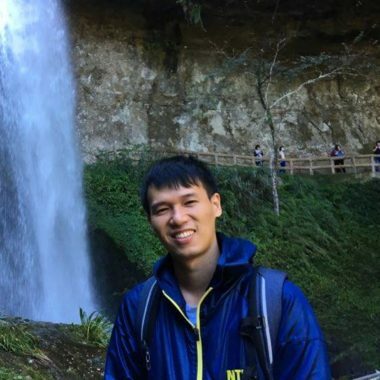 Dr. Ren works on machine learning and natural language processing. He is interested in computational methods and systems that extract machine-actionable knowledge from text data, specifically modeling sequence and graph data under weak/indirect supervision. He received his PhD in Computer Science at the University of Illinois at Urbana–Champaign. Dr. Ren is also affiliated with USC ISI. 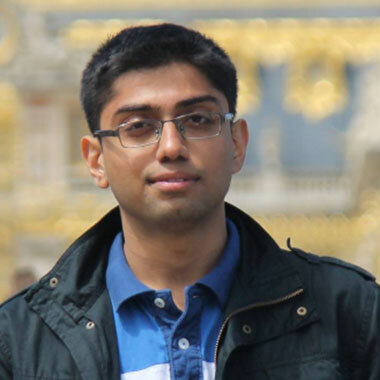 Dr. Sen’s research is devoted to optimization models, algorithms, and applications of Stochastic Programming problems. He earned his PhD in Industrial Engineering and Operations Research (OR) from Virginia Tech. Prior to joining USC, Dr. Sen was a Professor at Ohio State University and the University of Arizona. He served as the Program Director of OR and Service Enterprise Systems at NSF. Dr. Shi is interested in developing quantitative methodologies for the betterment of society. His current research focuses on optimization in matching markets, with applications in school choice, public housing, and online marketplaces. 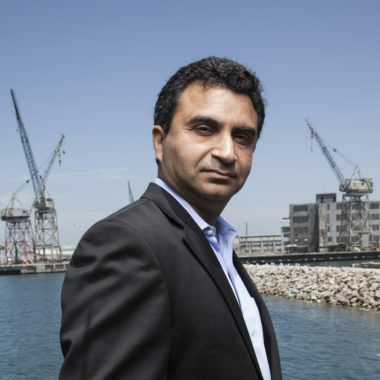 Prior to joining USC, he completed a PhD in operations research at Massachusetts Institute of Technology, and was a postdoctoral researcher at Microsoft Research. Dr. Southard is an expert in mental health, homelessness, and substance abuse. He was the director of the LA County Department of Mental Health, focusing on developing community-based partnerships, veterans’ specific programs, and initiating children’s mental health programs. He received his BA from St. John’s College, Camarillo; his MSW from UC Berkeley, and his Doctor of Social Work from UCLA. Dr. Suen earned her PhD in Management Science and Engineering from Stanford. 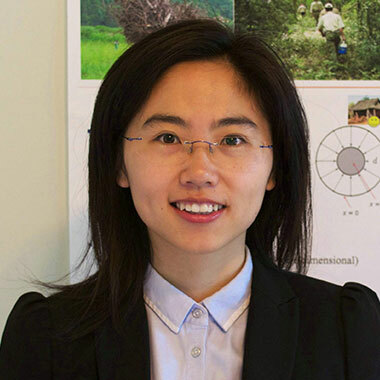 She is interested in developing applied mathematical models to identify epidemiological trends and evaluate health policies to support informed decision-making using simulation, dynamic systems modeling, cost-effectiveness analysis, and decision analysis (e.g., controlling tuberculosis in resource-constrained settings). Ms. Woo is involved with research projects related to homelessness. She earned her Master of Social Work degree from USC. During her career, Ms. 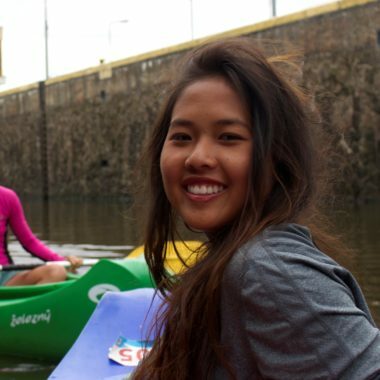 Woo has helped homeless/runaway youth, HIV-positive youth, probation youth, and transitional youth; and has worked with community-based health centers, home health care businesses, academic research departments, and various non-profit organizations. 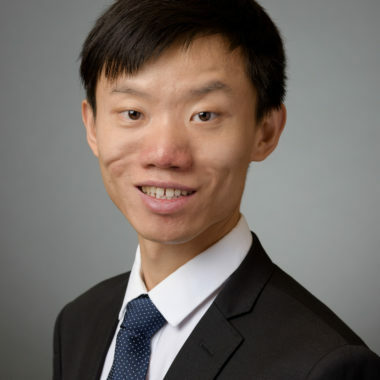 Dr. Wu uses engineering and social work to identify, develop, and analyze real-world approaches and applications to amplify humanity in healthcare delivery systems and improve quality, efficiency, and equity of services for disadvantaged populations with chronic illnesses. Dr. Wu earned her PhD in Industrial Engineering, Health Systems specialization at the University of Wisconsin, Madison. 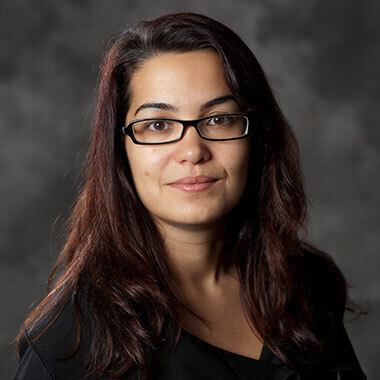 Dr. Barman-Adhikari’s research interests are centered on understanding social-contextual determinants of risk and protective behaviors among vulnerable youth populations (e.g., homeless and minority youth). She uses social network analysis to guide intervention design. 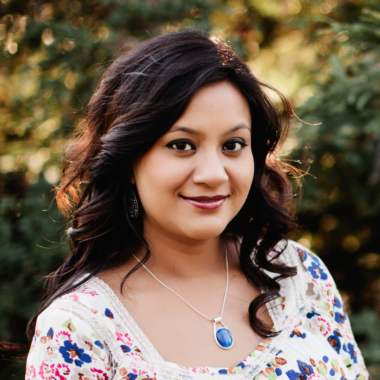 She earned her MA in Sociology from Jawaharlal Nehru University, her MSW at CSU, Fresno, and her PhD in Social Work at USC. Dr. Fang received her PhD in Computer Science at USC. 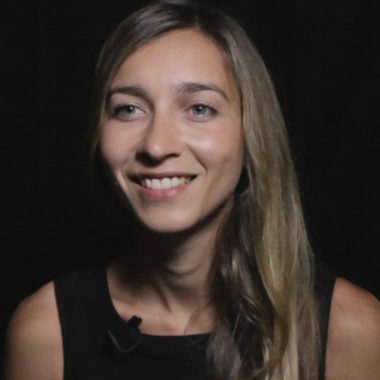 Her research lies in computational game theory for security and sustainability (e.g. protecting the Staten Island Ferry by the US Coast Guard, combatting illegal tiger poaching in a Southeast Asia conservation area). 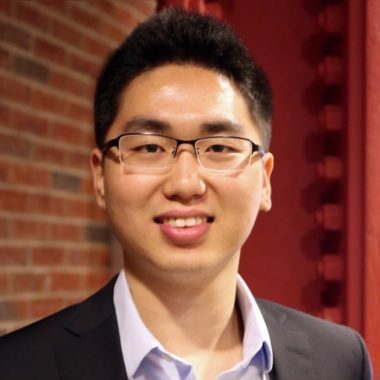 Starting in August, Dr. Fang will be an assistant professor at the Institute for Software Research at Carnegie Mellon University. 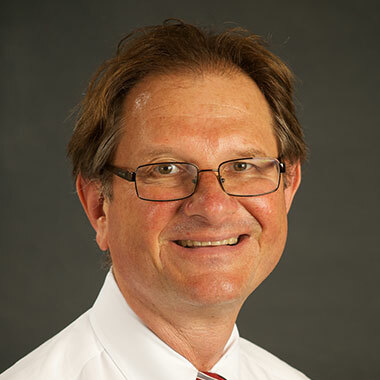 Dr. Fulginiti earned his BA in Psychology at the University of Tampa and his MSW at the University of South Florida. Before receiving his PhD in Social Work from USC, he worked in mental health and healthcare settings. Dr. Fulginiti’s interests are identifying suicide risk factors among vulnerable populations in the context of community-based research and the implementation of suicide prevention. Assistant Professor at College of Information Sciences and Technology, Pennsylvania State University. 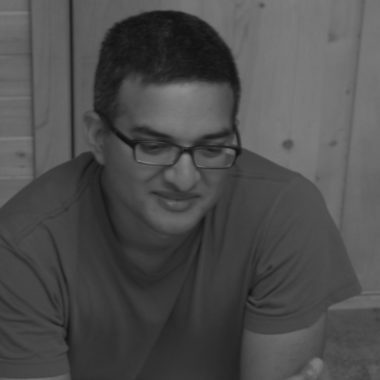 Dr. Yadav focuses on developing theoretically grounded computational approaches to real-world problems that can have an impact in the field. 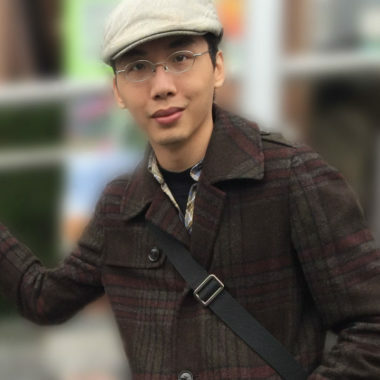 His research interests include Artificial Intelligence, Multi-Agent Systems, Computational Game-Theory and Applied Machine Learning. His algorithms have been deployed in the real-world, particularly in the field of public health and social justice. Over the course of her 12-year career at USC, Ms. Tye Hines brings Administrative, Budget Management, Human Resources, Event Planning and Payroll experience to her role as the Administrative Budget Assistant for USC CAIS. 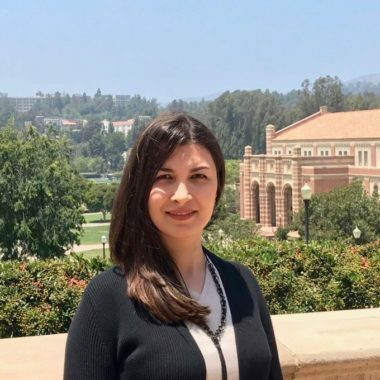 In addition, she is responsible for the analysis of budget accounts, making purchases, and administering many of the University processes to assist USC CAIS. Ms. Onasch-Vera graduated with her Master’s in Social Work from the University of Southern California. 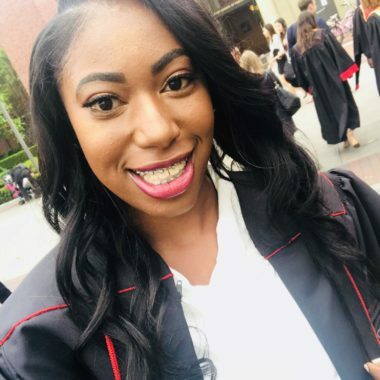 She works as a project coordinator for a community based research project that utilizes artificial intelligence to enhance the impact of a HIV prevention intervention for youth experiencing homelessness in Los Angeles. Ms. Winetrobe earned her MPH from UCLA and her BS in Health Sciences: Community Health from Northern Arizona University. She is also a Certified Health Education Specialist (CHES). Her public health work centers on homelessness, HIV risk and preventive behavior including sexual health and substance use, and social networks. Mr. Aghaei obtained his bachelor’s degree in Industrial Engineering and Computer Engineering at Sharif University of Technology where he conducted research in application of data analytics in marketing. He is interested in machine learning, data analytics and decision making. Ms. Bondi earned her BS in Imaging Science from Rochester Institute of Technology where she conducted research in computer vision and remote sensing. Currently she is developing an algorithm to aid anti-poaching efforts by locating poachers and animals in thermal infrared, unmanned aerial vehicle video automatically, leading to predicting poachers’ locations to optimize flight location and route. Ms. Cooney earned her BS in Mathematics and Computer Science from Saint Joseph’s University in Philadelphia. 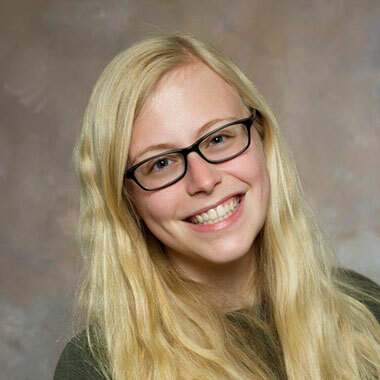 She previously worked on mathematics research in graph theory, Ramsey theory, and algebraic topology and has been a computer science intern for the Department of Defense. 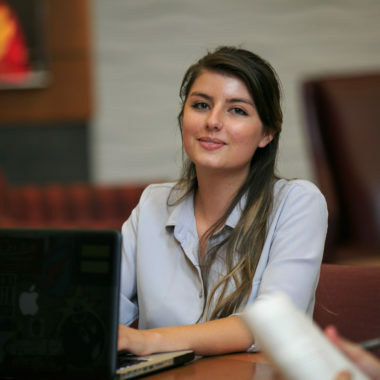 Her current research interests include artificial intelligence and behavioral game theory. Ms. Craddock’s research focuses on health disparities and social network-based health promotion, among transitional age Black youth and women. Currently, she is working with Dr. Rice on the adaptation, training, implementation, and assessment of Dr. Rice’s HIV intervention study, Have You Heard? She earned her MSW from USC and her MA in Sexuality Studies from San Francisco State University. 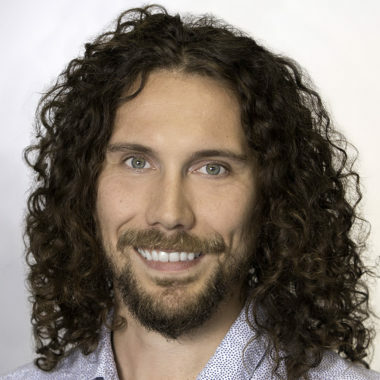 Graham DiGuiseppi is interested in the prevention and treatment of substance use disorders, mindfulness interventions, and health promotion in high risk social networks. He received his BS in Psychology from the University of Central Florida and ScM in Behavioral and Social Health Sciences from Brown University. 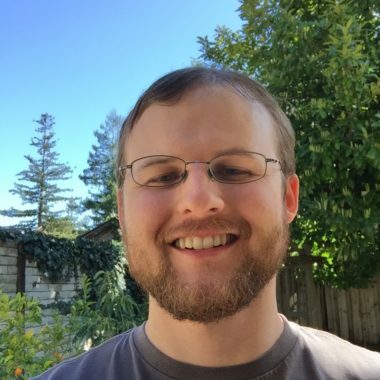 Mr. Ewing obtained his BA from Carleton College in Computer Science and Classics, where he did research in reinforcement learning, time series analysis, and machine learning. Following college, he worked for a college access program in Chicago teaching math and science. His research interests include Artificial Intelligence, Machine Learning, and Decision Making. 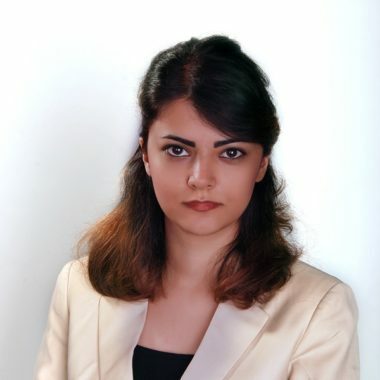 Ms. Gholami is interested in application-driven research through Machine Learning, Artificial Intelligence, and Computational Game Theory. She works on predictive models for poaching activities and security resources allocation optimization in conservation areas to protect wildlife. She obtained her Bachelor’s and Master’s degrees in Mechanical Engineering at Sharif University of Technology, Iran. Ms. Hill’s research focuses on family disruption and adult wealth accumulation, among homeless youth with foster care experience. 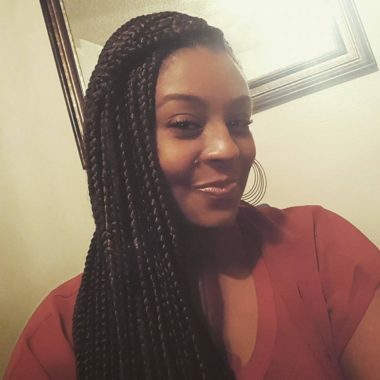 Ms. Hill obtained a MSW from the University of Southern California in 2018 and an MA from Clark Atlanta University in 2016. Ms. Hill is currently working with Dr. Eric Rice. 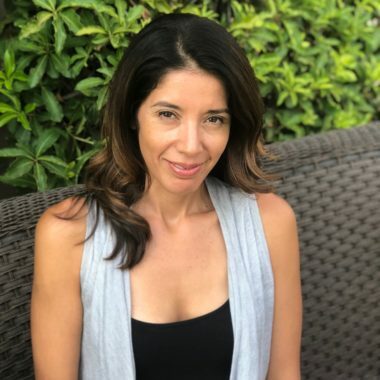 Ms. Holguin’s research focuses on racial/ethnic health disparities among youth experiencing homelessness and utilizing social network theory and analysis to identify barriers to service use and access to care for marginalized transition age youth. 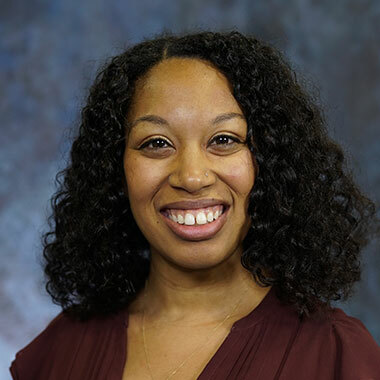 Currently, she is working with Dr. Rice to assess social supports that facilitate service engagement and racial/ethnic discriminatory experiences associated with barriers to care. She earned her BA in Psychology from UCLA and her MSW from California State University, Los Angeles. 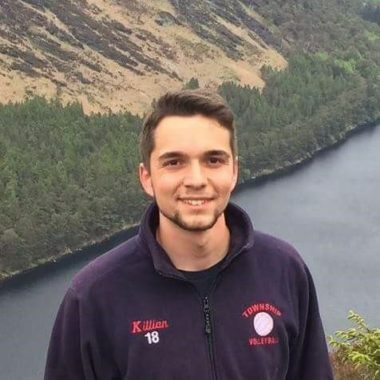 Mr. Killian obtained his BS in Physics and Computer & Information Science at The Ohio State University. There he conducted research in biophysics/bioinformatics, later transitioning to applications of mobile machine learning for health and wellness. 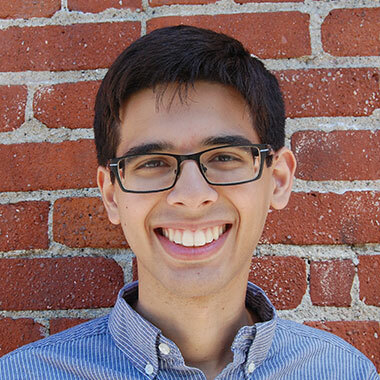 He is a member of the Teamcore group and is interested in applications of machine learning and data analytics to effect social and environmental good. 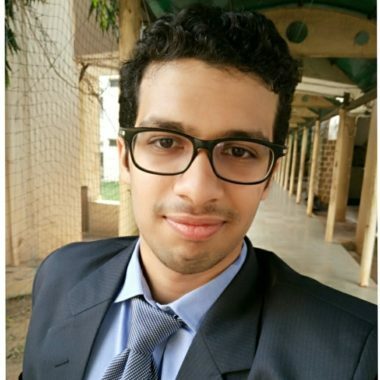 Mr. Mate obtained his B.Tech-M.Tech dual degree in Electrical Engineering from the Indian Institute of Technology (IIT) Bombay, with a specialization in Communication and Signal Processing and a minor in Computer Science. He is broadly interested in areas related to Stochastic Optimization, Machine Learning, Artificial Intelligence and its applications. Mr. Ou earned his BA and MSc at National Taiwan University. There, his research focused primarily on social network influence learning and applying game theory on seed choosing of influence maximization problems. 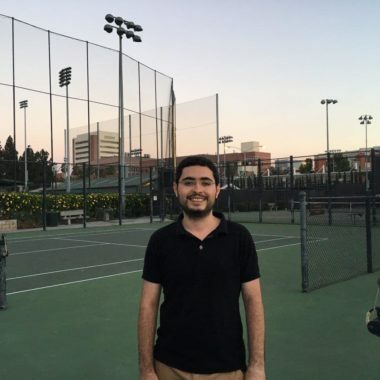 His interest lies in machine learning, social network and game theory, with a particular focus on optimization and multi-agent sequential decision-making problem with perfect information. 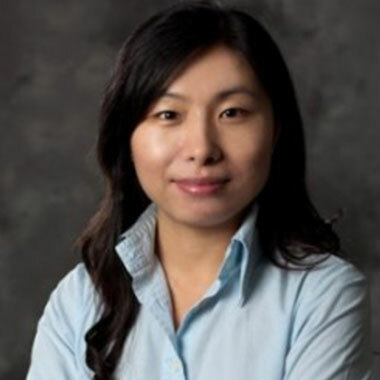 Ms. Peng obtained her bachelor’s degree in Construction Management at Tianjin University and her master’s degree in Industrial & Systems Engineering at USC. Previously she studied optimizing 3D printer use to minimize the overlap scanning area. Currently, she is learning drivers’ preferences to minimize traffic congestion. 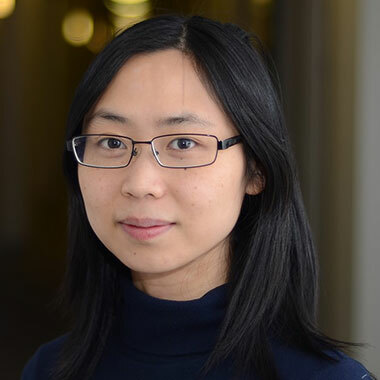 Ms. Peng is interested in machine learning and optimization. Ms. Rahmattalabi completed her M.Sc in Robotics at Oregon State University where her research focused primarily on learning based control of tightly coupled multiagent systems. At USC, she is working on negative influence minimization in social networks, particularly with strategic group formation to prevent drug use among youth. Her research interests are AI, optimization, and decision making. Mr. Rusow’s research interests involve the use of technology as a risk or resiliency factor for sexual and gender minority youth. To date, his work has primarily focused on sexual health behaviors of sexual and gender minority populations. Mr. Rusow earned his BA in Psychology from UCLA, and his MSW at USC. 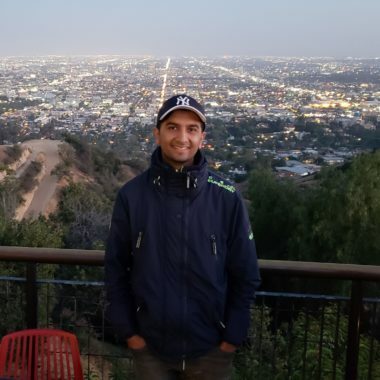 Mr. Thakoor completed his MS in Computer Science at University of Illinois at Urbana-Champaign and is currently a part of the Teamcore Research Group. He is broadly interested in AI and theoretical computer science, particularly Algorithmic and Computational Game Theory. His past and current work includes UAV routing, learning in markets, and cyber security, all employing game-theoretic modelling. Mr. Wang completed his BS in Electrical Engineering and Mathematics at National Taiwan University. 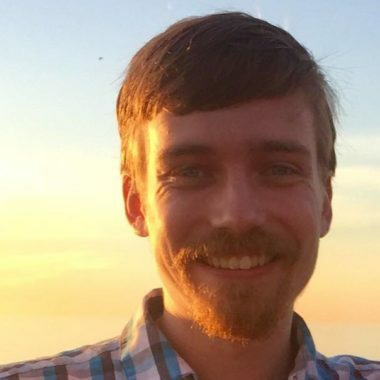 He is interested in machine learning and analysis of algorithmic game theory topics including optimization, statistical learning, routing games, and Stackelberg games. Recently, he is working on providing guaranteed approximated algorithm to some special topics in Stackelberg games. Prior to joining USC, Mr. Wilder obtained a BS in Computer Science from the University of Central Florida. His work focuses on algorithms for modifying and intervening in social networks, with a particular focus on public health applications. Ms. Xu earned her bachelor’s degree in Computer Science at Dartmouth College. 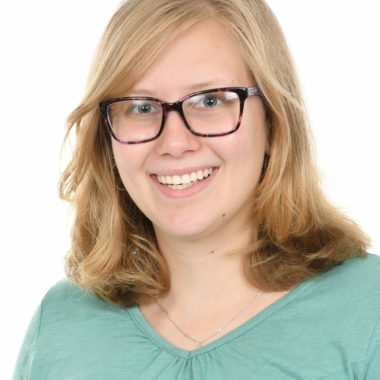 She is part of the Teamcore group and is interested in applications of computer science to issues in environmental sustainability and social good. 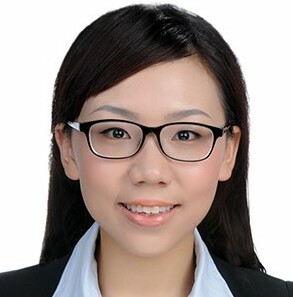 Ms. Yu obtained her bachelor’s degree in Naval Architecture and Marine Engineering at Tianjin University, and obtained her master’s degree in Industrial and Operation Engineering at the University of Michigan – Ann Arbor, where she conducted research in large-scale optimization in power system. She is interested in machine learning, and optimization. 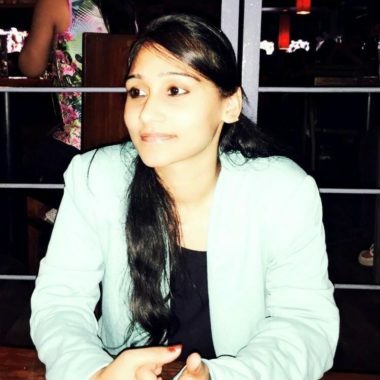 Ms. Agarwal is working on wildlife conservation projects at USC CAIS in the fields of machine learning and computer vision. Her primary role is to implement new code for the output we are achieving to improve the accuracy and to provide better versions of the application we are deploying. Also, she is simulating, updating the website, and participating in the AIWC challenge problem. Prachi Jhanwar helps with management of our websites cais.usc.edu and teamcore.usc.edu. This includes regular updates of our projects, publications and writing code with respect to our publication pages. She also supports the software development of CAIS projects. 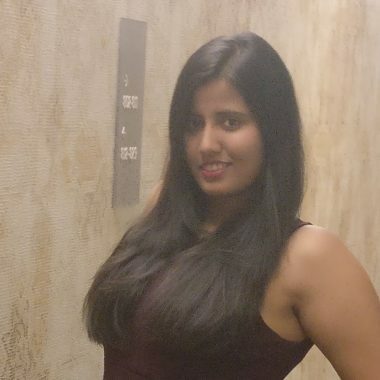 Ms. Jhanwar received her Bachelors of Technology in Computer Science from Symbiosis International University. Laksh Matai works as a software developer. His primary role is to develop websites and mobile applications and integrate them with machine learning models developed by PhD students. He is also working on reproducing machine learning models developed by fellow PhD students and finding their accuracy on different datasets. Dr. Perrault’s research focuses on decision-making and market design in environmental applications of artificial intelligence, especially in domains where gathering information is expensive. He is currently working on machine learning and optimization for poaching prevention. 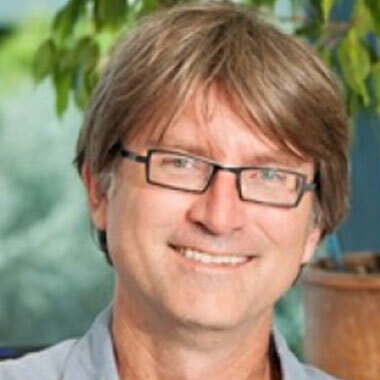 Dr. Perrault received his PhD in Computer Science from University of Toronto.